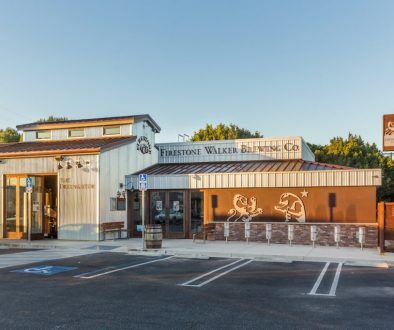 (ESCONDIDO, CA) – Metallica and Arrogant Consortia (a Stone Brewing imprint) have announced Enter Night Pilsner. 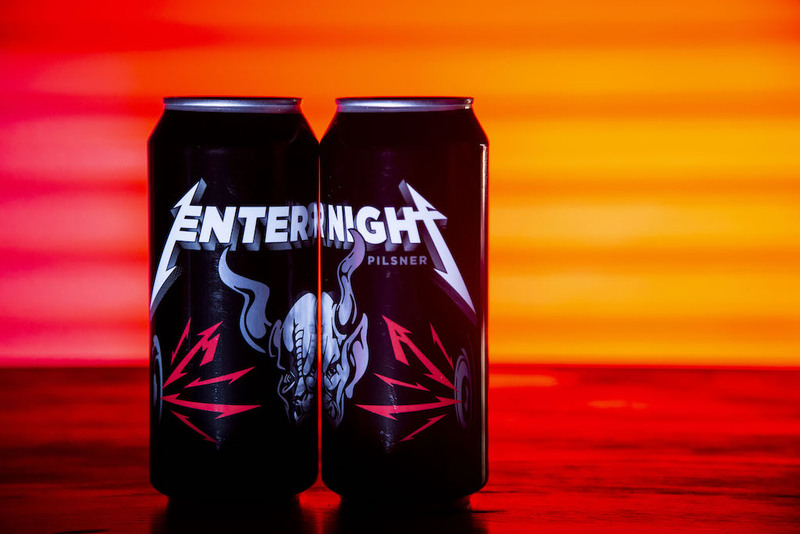 Launching in the US now, and internationally this spring, Enter Night Pilsner is a unique expression of the shared values that have helped define Metallica and Stone Brewing: fiercely independent, transcending genres, shattering preconceptions and challenging convention. 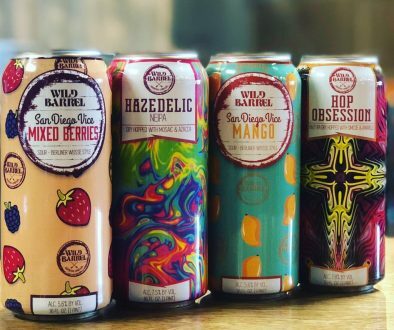 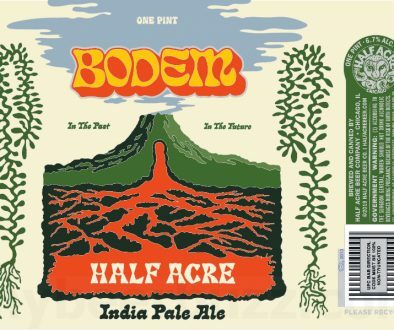 pFriem Family Brewers Announces Can Option for IPA and Pilsner Can Release Daily 1/14/19 – OtherHalf, Cellarmaker, Moonraker and More!